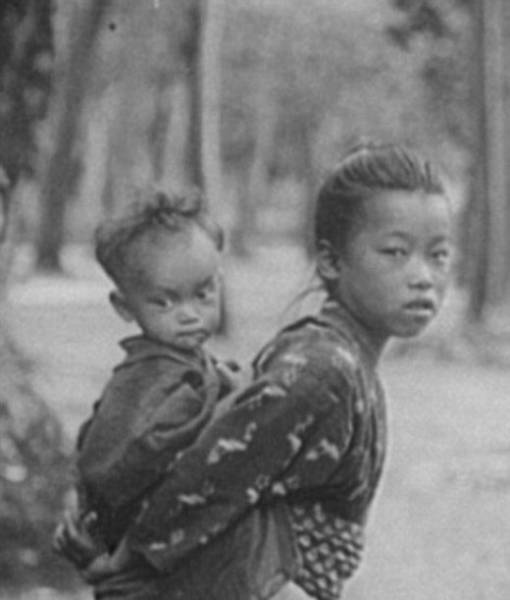 These photos were taken by German-born American photographer Arnold Genthe. 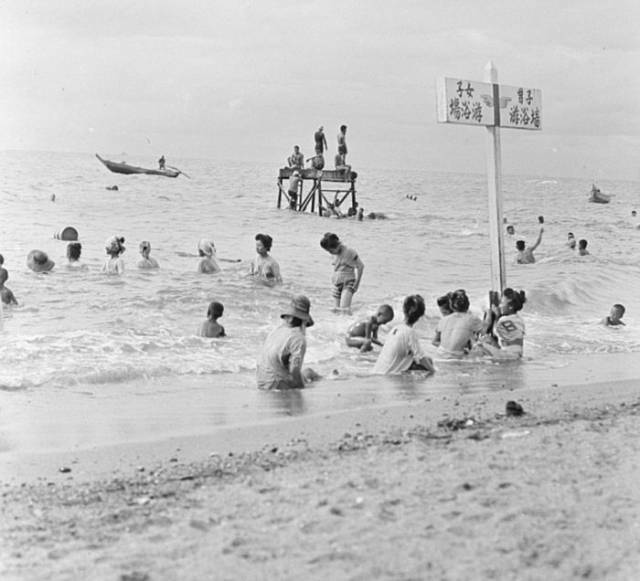 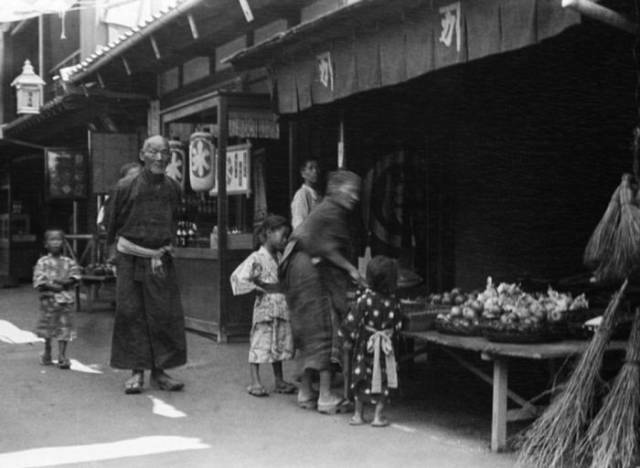 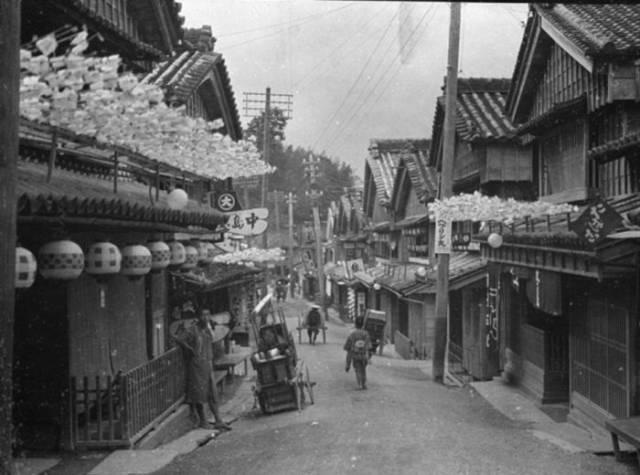 In 1908 he spent six month in Japan documenting the daily life of the country and its inhabitants. 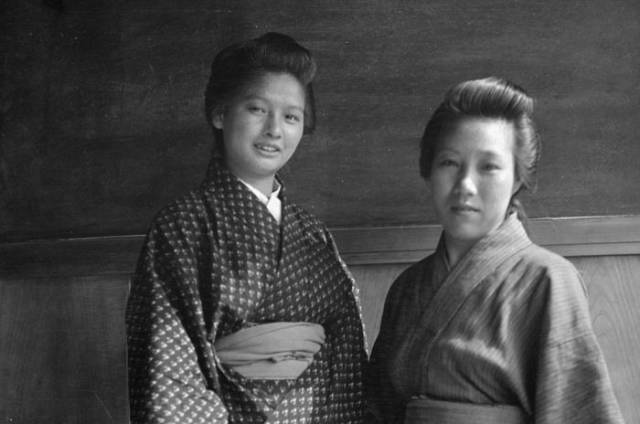 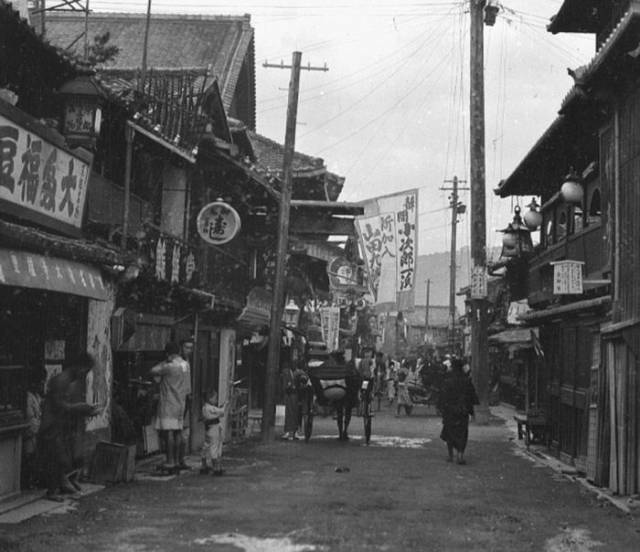 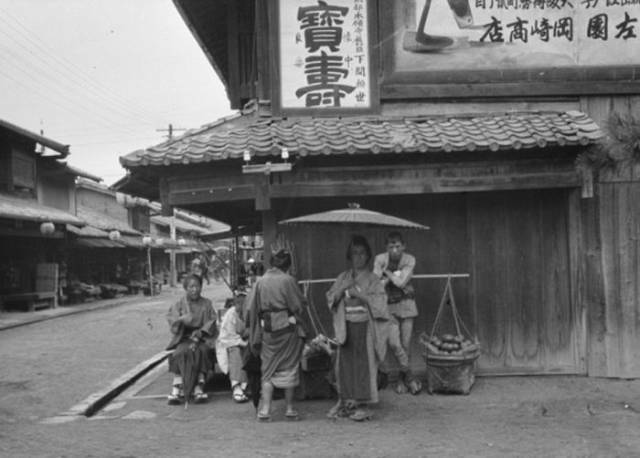 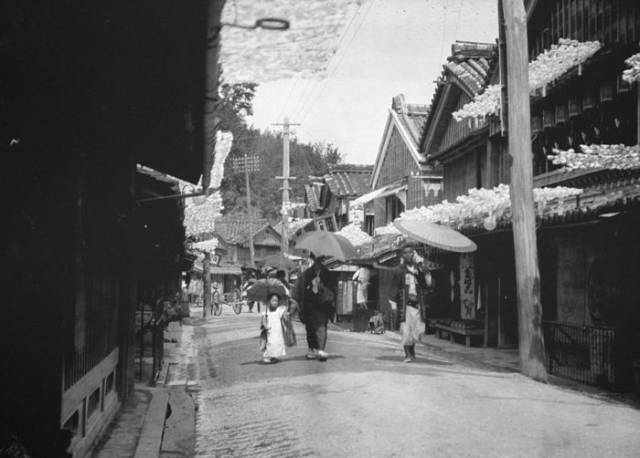 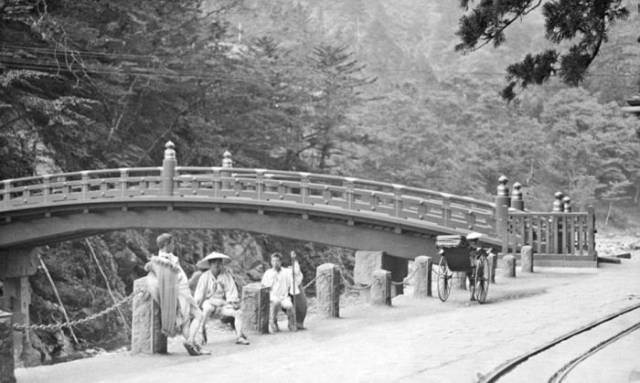 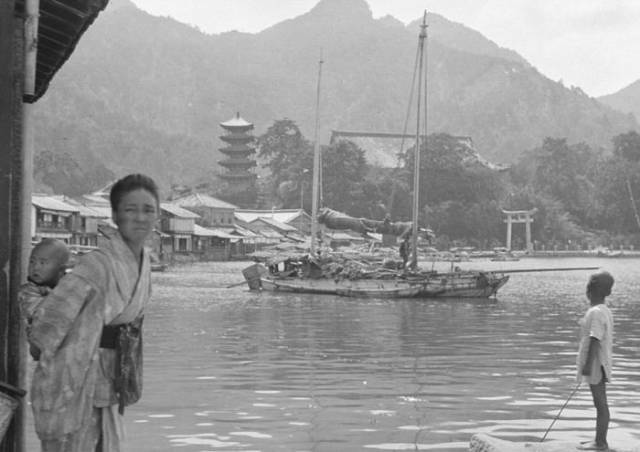 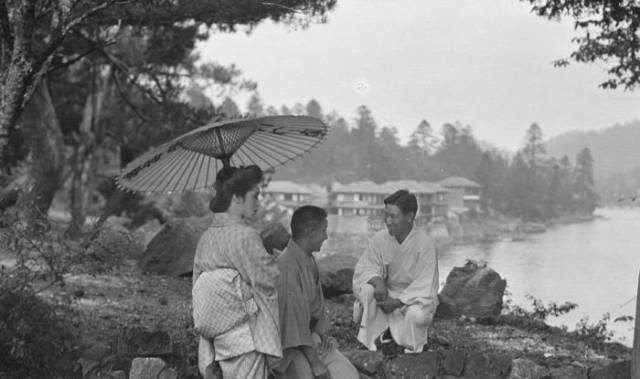 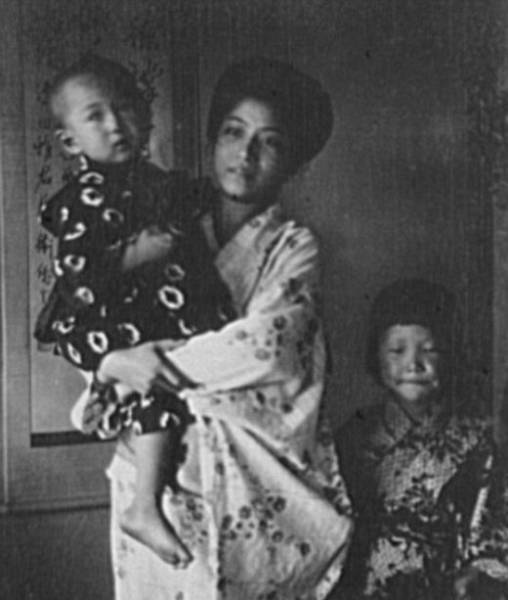 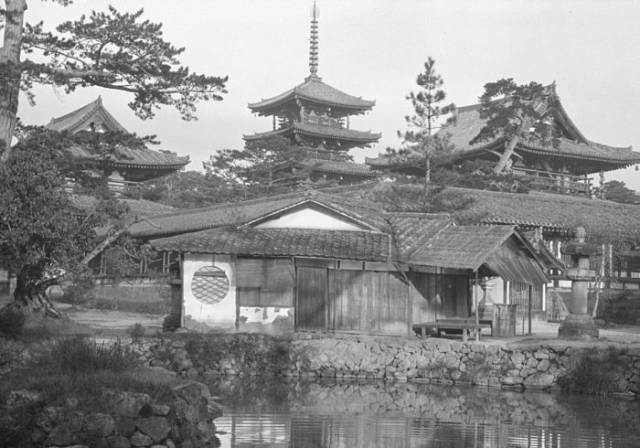 These photos were taking during the Meiji period just before it was ravaged by wars.